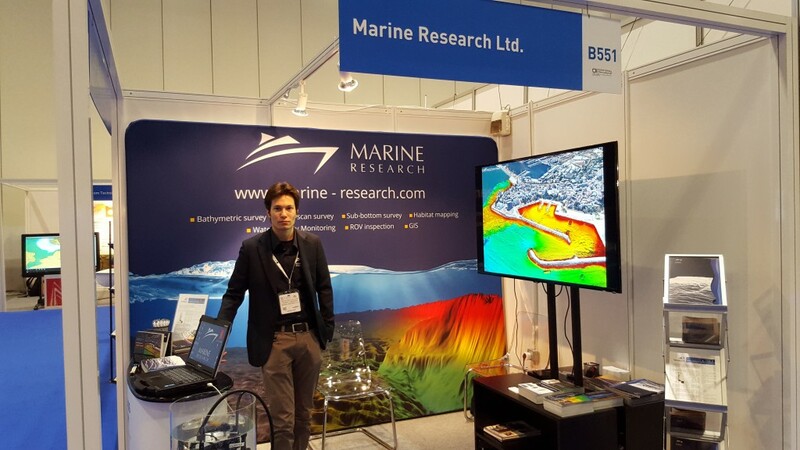 Oceanology International 2016 - London | Marine Research Ltd.
Greetings from Oceanology International 2016! Our company is Exhibitor at stand B551. At our stand, visitors can find out more about our survey services and take part in live demonstrations on our Underwater Mass Spectrometer. Visitors are able to see how easy measurements can be performed in real -time and find out more about the advantages of this revolutionary method. The live demonstrations consists in pouring small quantities of sparkling water in the containing aquarium and watch the CO2 concentration picking up and a constant accumulation of benzene that was dissolved in the sparkling water from the plastic bottle.